Redox reactions across the interface between a solid and a solution are ubiquitous in the environment and in many technologies. 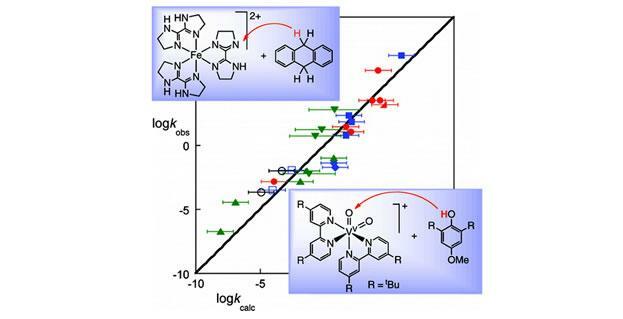 Our work focuses on how proton movement is coupled to electron movement in metal oxide nanocrystals. The efficient interconversion between O2 and water is central to many energy systems, from respiration and photosynthesis to emerging energy technologies. 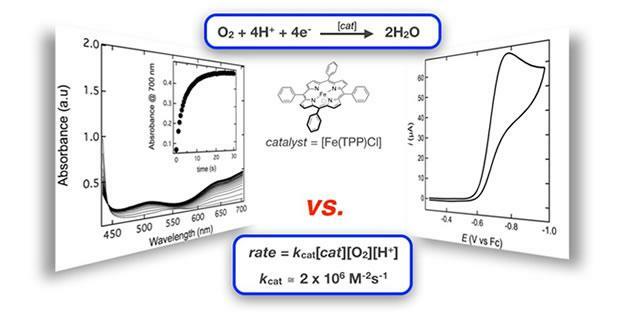 We design and study electrocatalysts that have high rates, high selectivity, long lifetimes, and low overpotentials. 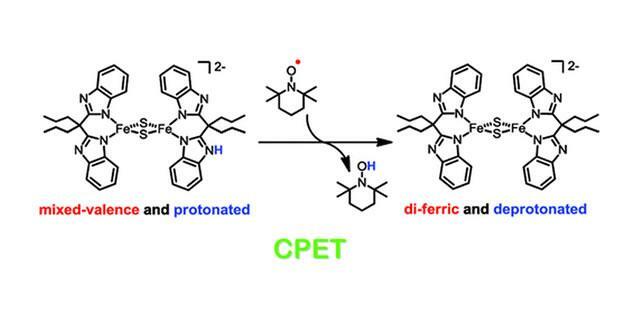 We construct phenols with tethered proton acceptors to study CPET processes, which allows us to gain insight into the dependence of MS-CPET on driving force and Marcus intrinsic barriers. 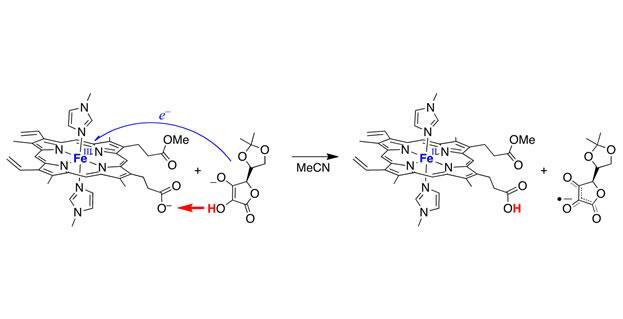 Transition metal complexes can often serve as valuable models for active sites in metalloproteins and other biochemical processes. Our focus is on modeling and understanding the reactivity of these sites, especially the PCET reactivity. Many PCET reactions occur by transfer of e– and H+ to or from different locations. 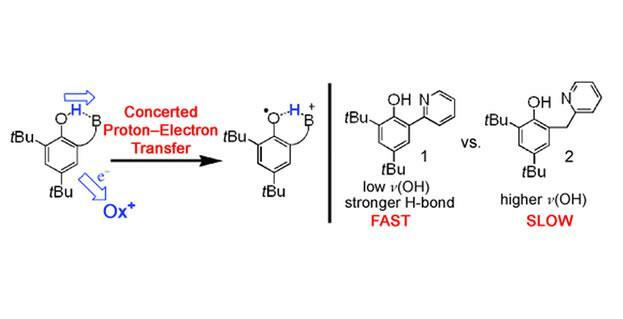 Such reactions are increasingly recognized in biological systems, and likely play an important role in many catalytic and electrocatalytic PCET processes. 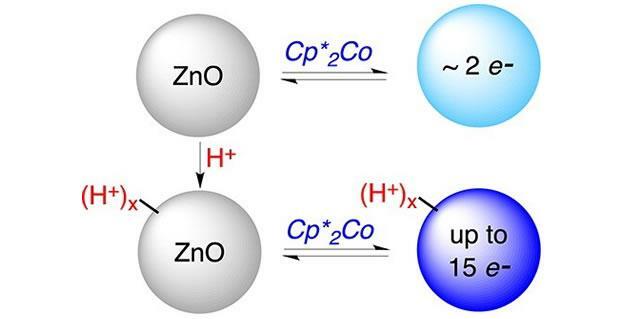 Hydrogen atom transfer (HAT) is a type of proton-coupled electron transfer reaction that is fundamental to a variety of processes, from combustion to enzymatic catalysis. The Mayer Group aims to develop a fundamental understanding of chemical reactions, especially those that involve the transfer of both protons and electrons in systems including transition metal complexes, organic molecules, electrocatalysts and colloidal nanocrystals. The diversity of these research areas allows us to probe fundamental questions through a range of systems while utilizing a breadth of techniques and approaches. © 2015, Yale University. All rights reserved.